What about you, yay or nay? Have you got yours yet? 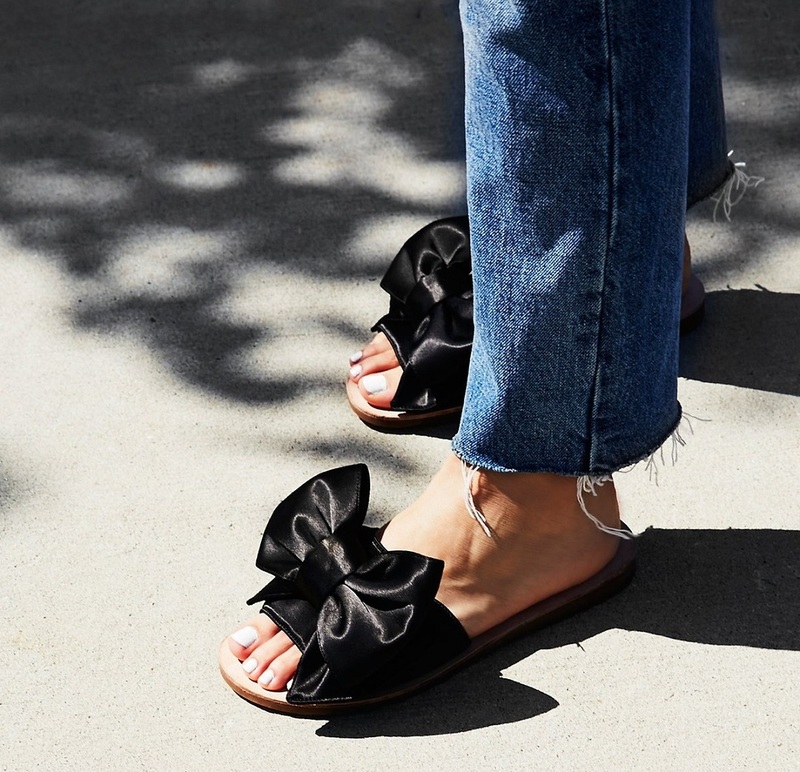 Hi Lilli, this bow mules is so pretty and chic. Perfect for summer. I hope they come in different colours. YES,shoes with Bows are on my shopping list for sale. I really like this trend and i want sneakers with bow. But these sandals are also cute and for sure comfy. I love bows especially on clothes, on sandals I prefer in medium or small size. Are so feminin and chic!!! Ma che carine! Sono anche molto eleganti, stanno bene su tutto! io ne ho un paio simili! They look very comfortable and in summer I choose to look for comfort, also seems to look good with different styles and is a plus. Kisses.